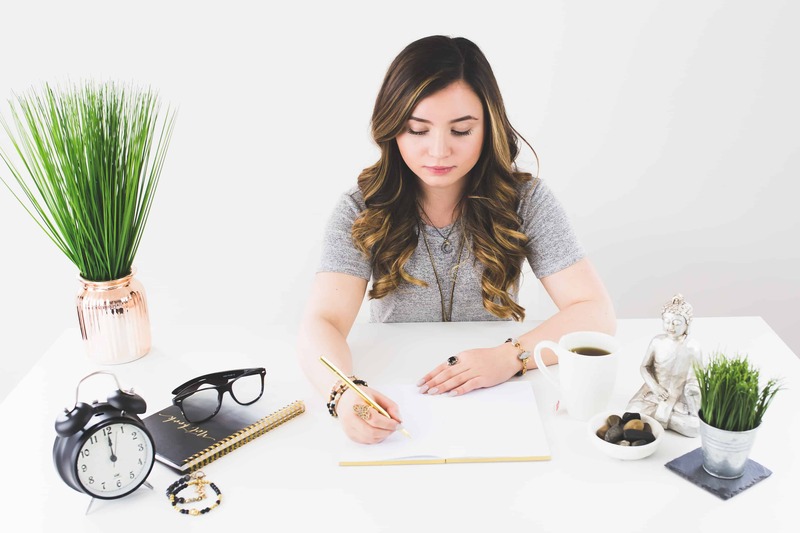 If you’re in an online business, one recurring message you must have heard is that the best way to grow your email list is by offering content upgrades to your audience. There’s no substitute for exchanging value for email addresses using content upgrades. This is more true if you’re a new kid on the block. Simply put, a content upgrade is that packaged information people get after submitting their email before downloading. They are usually quite helpful and provide additional, or provide a shortcut or easier way of using specific material. Why is A Content Upgrade Necessary? A content upgrade tells your audience “I care about you. That’s why I took special care to prepare this checklist, ebook, etc. 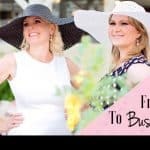 It makes it easier to refer to the information you’re looking for.” It is one email building method that works ALL the time because everyone loves free things that have value. It can also simply help make the material or the use of it much easier. An email list obtained through content upgrades provides essential information about your audience that helps you segment your campaigns. You can better focus on sending them more of that related content or offer related products and services by noting the information in which your audience is most interested. It puts some human touch on your automated email campaigns, while helping you avoid some people unsubscribing from the list because they keep receiving irrelevant information. I can hear you say, “Great, so, let’s get started already!” But the next thought dampens your spirits, and that’s how do I come up with interesting content ideas regularly? There’s no denying the fact that coming up with valuable content upgrades is not an easy feat. Today’s lifestyle gives the impression that 24 hours is not enough to achieve anything meaningful in life. That’s why you find people trying to do multi-tasking, or combing more than one activity in a single time frame. A popular combination is listening to audio while cleaning, doing laundry, jogging, commuting or any other active engagement. Have you created a really long piece of content such as a blog post? It would be a great idea to have an audio version which your audience can download and listen to at their convenience. A maximum of 30 minutes should do the trick, but aim to make it as short as possible while still being thorough. 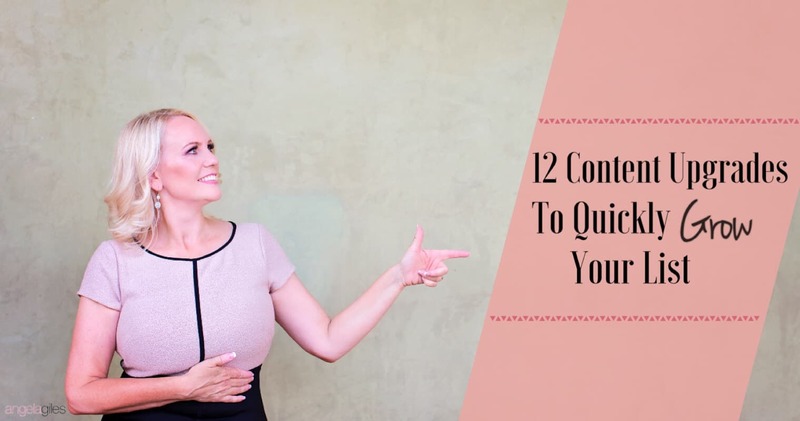 This type of content will also help you more easily connect with and include the visually impaired in your audience. This is sort of similar to an infographic or a checklist. It can be helpful for shortening lengthy information, pulling important details out of a lot of material, and is especially helpful for technical topics. You can also create a cheat sheet for your clients in a course to guide them in requirements for carrying out a task. What checklists have you created for your personal projects? You could polish it and share with your audience. Checklists are great for frequently occurring events that follow a process. 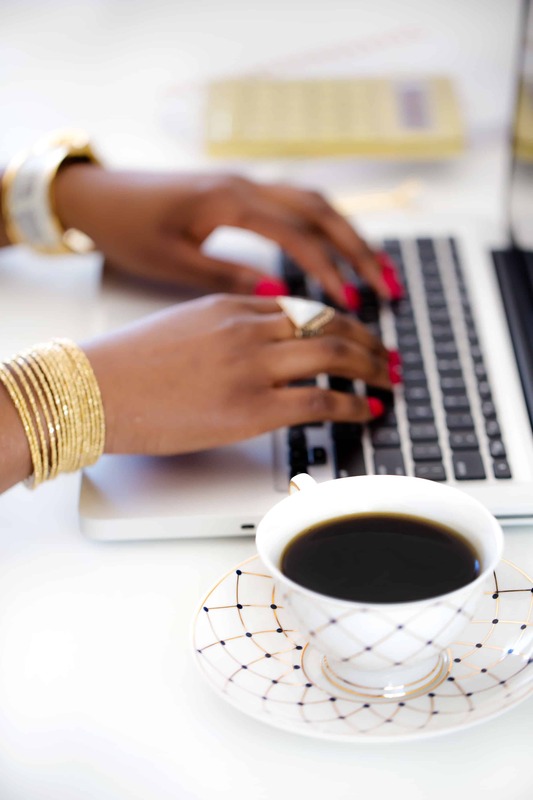 For instance, a checklist that must be fully followed before publishing a post on your blog. Or a checklist for preparing for and hosting a podcast. Incorporating checklists into your blog content is a way of continuing further conversations with your audience. They are also a great content upgrade when there are a lot of steps to follow and make it easy to be sure something is not overlooked. I don’t know about you, but I’m a big fan of ecourses. Whenever I realize I need some new information or skills, the next step I take is to find out if anyone is offering a course that covers what I’m looking to learn. Most people engage more with ecourses than with ebooks. You can even attach an ecourse to an ebook, depending on the type of ebook. You can choose to offer your courses on your blog or website, or even on an ecourse dedicated platform like Udemy, Allison and Teachable. The dedicated platforms are wonderful as they offer you a significantly larger audience that you could probably get on your own. Get access to “Resources for Creating Content Upgrades” by joining our Free Resource Library, just click below! It’s one thing to have knowledge and another to put that knowledge into use. You can help your audience beat procrastination by following them up with an email series. This is a content upgrade that can serve as a reminder to finish a task or fill out a form. Also, you could dig up old email archives that did well in the past and give them a new life. Because you obviously can’t send them all out at once, it would make sense to turn it into a series to be sent over a short period of time. Email series can be anything from daily or weekly insights to personal opinions, quizzes, ecourses and so on. A lot of people still use physical dream boards or post-its. Many use it to keep information they want to stay at the top of their mind or one they frequently refer to. So, an infographic or printable poster is a great idea for list posts to help your audience stay organized and focused on the desired goal. Lots of people would be happy to have a colorful printed content upgrade that they can put up on their wall or have printed in a binder for easy reference. Tools like Piktochart and Inkscape can help make it easy, or Illustrator if you’re good at graphics. There are some great image and vector graphics sites, one of which is FreePik. You must have heard that to prove or establish yourself as an authority, write a book, or in this case, an ebook. If committing to a full-fledged ebook seems insurmountable, simply do a mini-ebook where each chapter can be addressed in one min-ebook at a time. Eventually, you can combine them into one full-length ebook. Ebooks are a good source of passive income, and they will generate income for you even years later. How an ebook is presented has an impact on how well it is received. For example, an ebook that looks like it was thrown together in five minutes and has typos and horrible formatting will also have credibility issues, even if the content is golden! Some blog posts are famous for essentially being a complete guide. That is, a complete step-by-step tutorial on whatever topic is being covered. Long blog posts such as step-by-step posts do well as they increase the time readers spend on your blog. Are you trying to teach your audience how to do tweaks that significantly optimize their site for higher Google ranking? Then you will want to publish a detailed step-by-step guide for that. You could just publish a summary of the steps and then invite readers searching for more information to download the detailed version in a PDF. Gifting your audience awesome content upgrades will make them feel connected to you when working with the tutorial. If you’re in need of screenshots for a written tutorial, Windows Print Screen or Windows Snipping Tool are helpful features. You can also check CNet for other recommended choices. For recording your screen, consider SnagIt, or the very popular Camtasia if you don’t mind spending the big bucks. Another important reason transcripts can be helpful is if you have an international audience. In such cases, offering transcripts for your audio, video, podcasts and webinar content is a smart idea. If the viewer has a hard time understanding you, because of an accent or speaking quickly, a transcript clears things up. These days virtually anything that can be learned over the Internet already has a video dedicated to them. Be it from how to tie a shoelace to how to buy Bitcoin, videos about them can be found on YouTube. If you’re wondering what content to use for a video tutorial, you can start with converting your step-by-step tutorial into a video tutorial as a content upgrade. Making videos no longer requires a Hollywood budget. You computer’s webcam can do the job, or you could use software to record your computer screen as you carry out the process yourself. It’s an avenue to offer in-depth explanation about areas you feel your audience might find challenging. And recording you doing something on your screen is a great option for those who are camera shy but still want to offer a more personal connection. 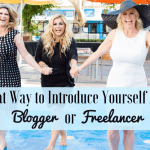 Webinars are a nice way to work productively with other bloggers to increase everyone’s audience. 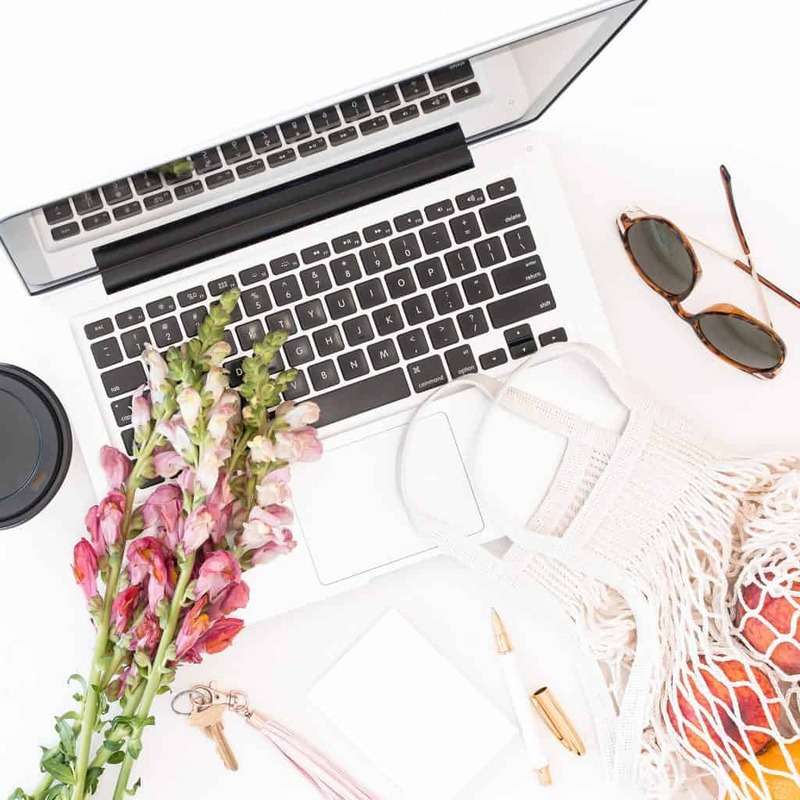 Team up with other bloggers in your niche and host a plenary session where you can discuss matters arising in the niche. Recordings of the webinars can be offered as a content upgrade for a short blog post you’ve done to highlight the knowledge to be gained from watching the webinar. To create webinars, tools like Zoom, GoToWebinar and Webinar Jam come to mind. They are easy to use and have affordable premium offers. This is the most common content upgrade. I can bet you have at least once given your own email to download one. Not only is it common, it is pretty easy to put together and is a valuable resource to your readers. A worksheet helps them put the information you have provided into perspective as they apply it to their own particular situation. To create one, make a list of questions raised from or relating to the post, including those asked in comments after the post has been published. Your audience will attempt to answer the questions thereby creating a solution tailored to their particular needs. Creating any of the above content upgrades do not require breaking the bank. There are a lot of wonderful free and inexpensive tools at your disposal. This can be especially helpful for someone just starting out or with a smaller budget. 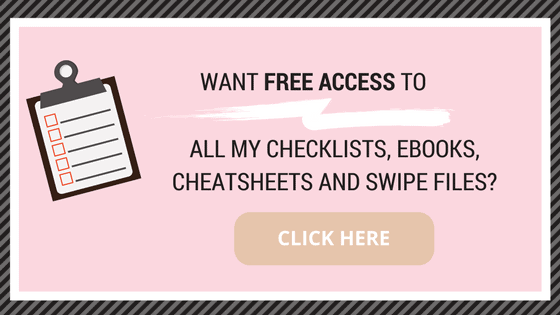 While you can find some other tools to create ebooks, you definitely do not need to spend hundreds or thousands of dollars to design an ebook, transcript, checklist or a worksheet. Microsoft Office has a number of tools to get the job done. They also offer inexpensive subscription options rather than buying a full suite of software. Remember: How content is presented has an impact on how well it is received. Your visitors may assume that because you didn’t take the time to put together a professional looking content upgrade, that you also skimped on research time. They may therefore suspect it’s not good quality information. There are a lot of free and inexpensive options out there for finding images, videos and even soundtracks for all of your content upgrades. So please pay attention to copyrights on any materials you use. It also helps the quality of your products and images when they do not have watermarks (however light) on them! So there you have it! 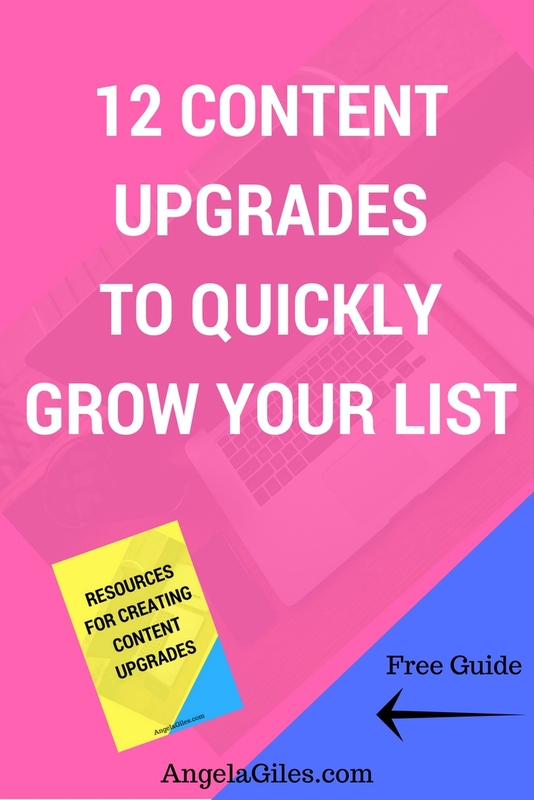 We have shared 12 awesome ideas for content upgrades to grow your email list! Be sure to check out our four-page content upgrade with our list of resources we recommend. THEN SHARE WITH US WHICH UPGRADE IS YOUR FAVORITE, AND ANY OTHER GREAT UPGRADE IDEAS YOU HAVE IN MIND!